How do The Matrix, Avatar, and Tron reveal the future of existence? Can our brains recognize where “reality” ends and “virtual” begins? What would it mean to live eternally in a digital universe? Where will technology lead us in five, fifty, and five hundred years? 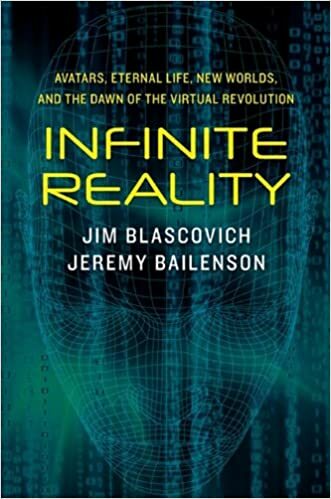 Two innovative scientists explore the mystery and reality of the virtual and examine the profound potential of emerging digital technologies.